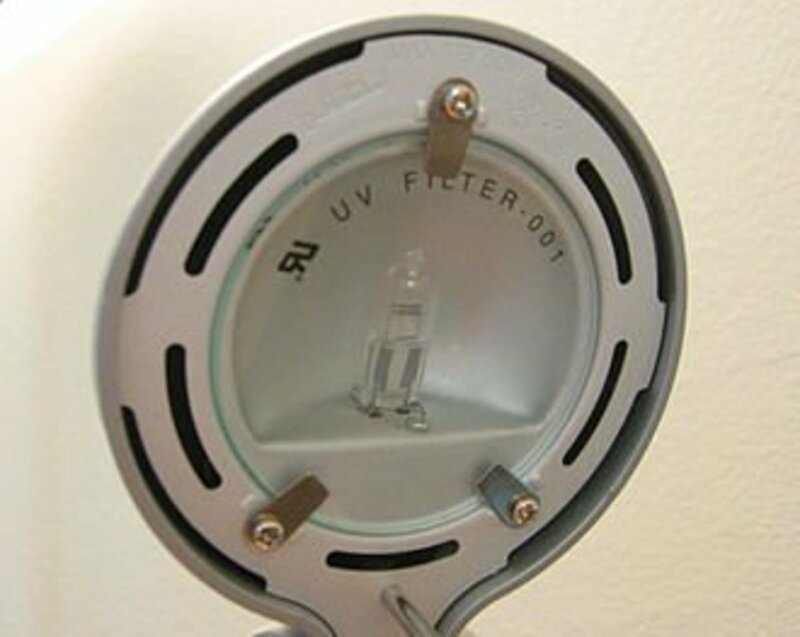 Compact fluorescent lights, or CFLs, are the latest innovation in lighting, proving to save consumers a lot of money over the older-style incandescent light bulb. The evidence of this amazing money-saving move can be demonstrated by looking more closely at cumulative effects of their usage. I set out to compare my personal usage with that predicted by my power company using a calculator on the company's website. In August of 2008, I decided to begin adding CFL bulbs every month and to replace the incandescent bulbs. On my budget, I planned to replace one or two bulbs per month. Since some of the bulbs were different types of CFL lights, their prices differed. In June of 2010, I finished replacing all of the incandescents and was able to compare the savings for one month, July 2008 (no CFLs) and July 2010 (all CFLs). I paid $253.53 on electricity in July 2008 versus $192.83 in July 2010. That was a difference of $60.70. For my family, July, 2008 was warmer and the AC was used more than July, 2010. The thermostat was set the same, but there were a few more days of AC usage in 2008. For the sake of argument, let's say that $45 of the difference above in savings was due to less usage of the air conditioning in 2010 versus 2008. That big old compressor which drives your refrigeration unit (my system is energy star), still takes a fair amount of power. According to my power company, I was averaging about $5 per day on AC. In fact $130 was estimated to be the amount attributed to cooling for July 2010, so that averaged out to slightly less than $5.00 a day. This would result in a calculation of about 9 more assumed days AC usage in July 2008, and that is in the ball park of our experience (referenced bills). That means that there are about $15 of unexplained savings for 2010 over 2008. Our usage was static for everything else. 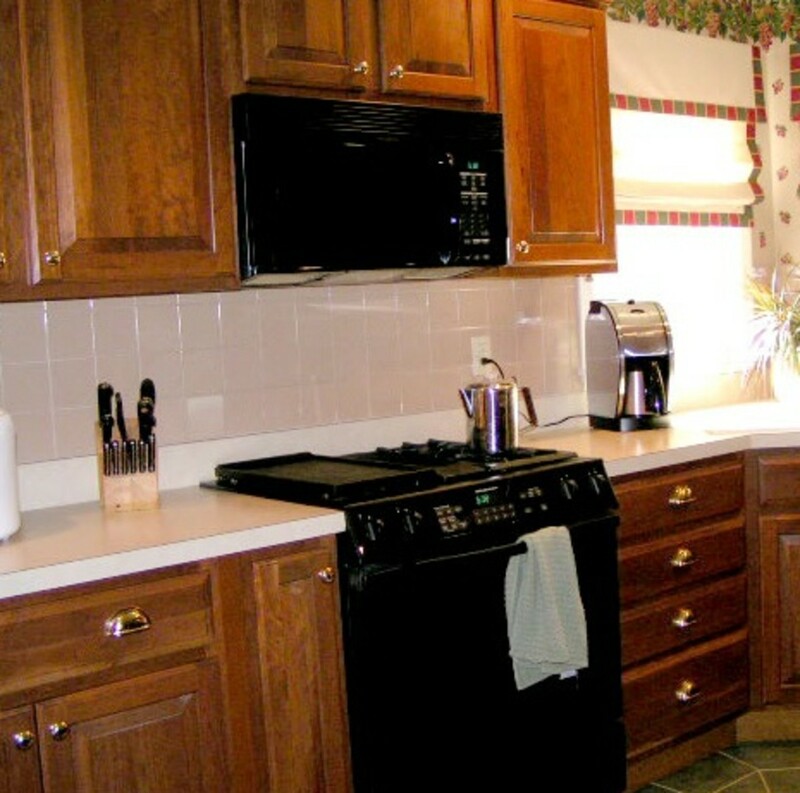 The oven, refrigerator, garage door, stove, dishwater, and water heater were all used the same way. So by my way of thinking, the house power for lighting was the welcomed change in power usage. I had no modifications to the home that would impact power usage. Now let's compare my experience for one month with what the rate calculator on the power company's website predicted my savings would be per year with compact fluorescent light bulbs. The nice thing about the calculator is it breaks your home down into rooms, number of bulbs, savings per room, and a total savings. Our home has 4 bedrooms, 2 1/2 baths, a small living room, small kitchen, closets, and a garage. After entering the pertinent info for all of these rooms I totaled my expected fluorescent light bulb savings and it came out to be $121.95 per year. If I divide that by 12 months, I get $10.16 per month savings attributed to the use of CFL twists (bulbs). So the difference between my calculation from power bills and the rate calculator (which doesn't use an individual's actual monthly power consumption) is $4.84 - and that can be explained because the $10.16 is an average. Summer months in the Southwest require more power. For this rough estimating procedure, I would say the calculators are good and should be used and trusted, and will be one more reason for you to buy CFLs. Aside - I paid on average $4 per spiral compact fluorescent. I have 40 bulbs at my house, so my total expenditure on CFLs was $160. Had I changed all of my incandescents with fluorescent light bulbs at once, it would have taken 1 year 4 months to pay for themselves in savings. 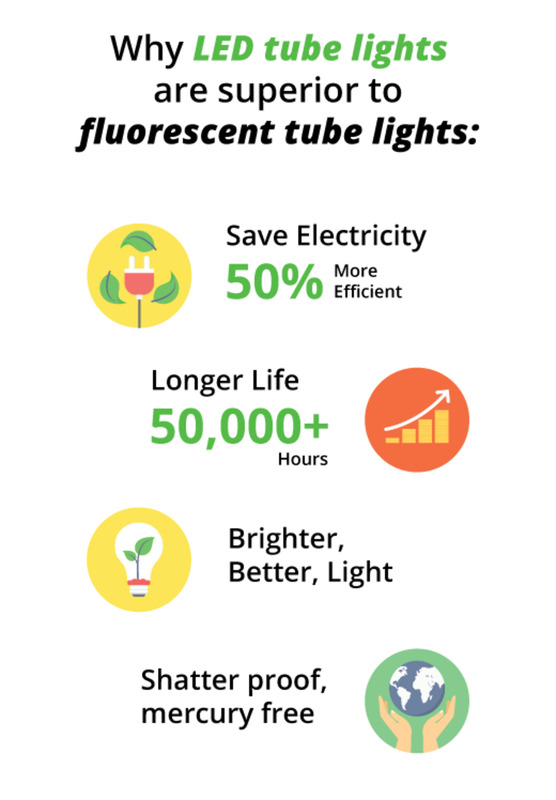 The rest of the 8 - 8 1/2 year life expectancy of the CFLs would have generated pure power savings. It is estimated that CFL bulbs will save up to 75% of the energy use of an incandescent light bulb (conserving electricity in the house). My energy supplier recommends using a 1:4 rule. 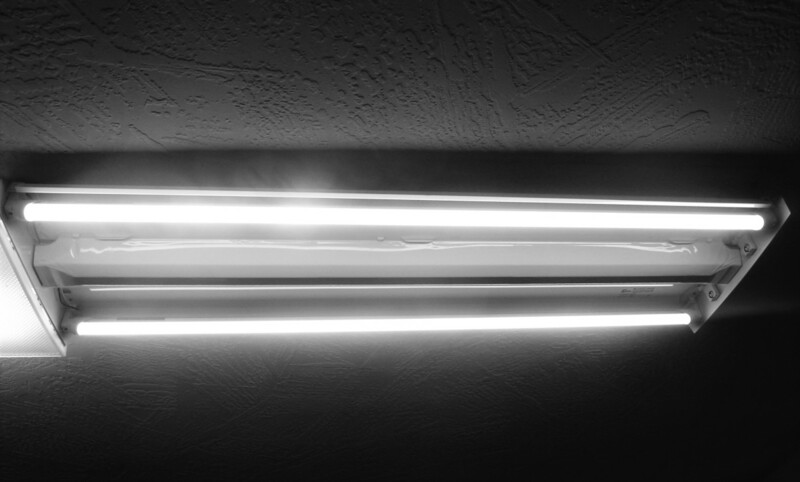 That is, if your compact fluorescent lamp is rated to use 15 watts of power to supply the same amount of light as an incandescent, the incandescent would use about 60 watts of power, so it is about the same as a 60 watt incandescent bulb. Another way of saying this is seek a compact fluorescent bulb that will use 1/4 the power (wattage) of your current incandescent bulb. I have seen compact fluorescent lights rated at as low as 13 watts and equivalent to a 60 watt incandescent. 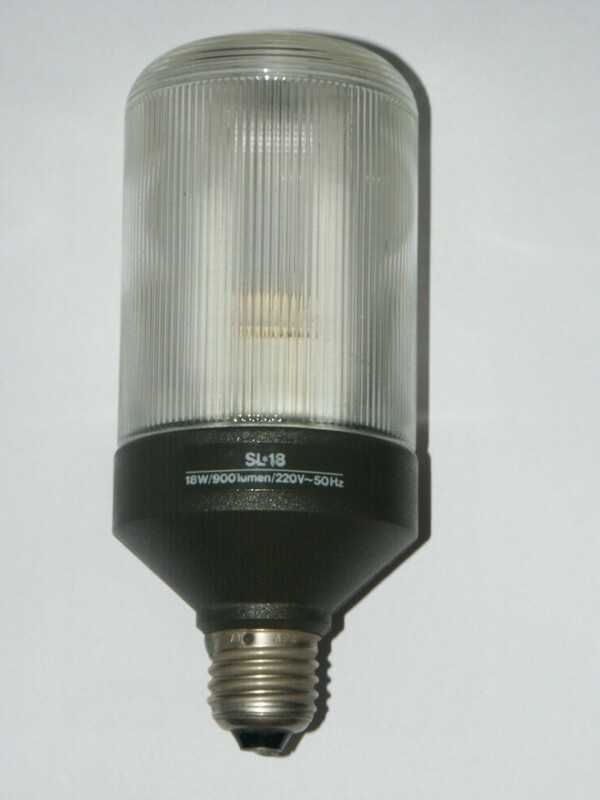 This gives you an idea of how much light to expect from a CFL (sometimes referred to as a compact light bulb). Though I may not be happy with the occasional rate change, I do think that power companies are doing a good job of trying to inform the public about ways to save on power, and I know they are heavily promoting the use of compact fluorescent lamps and also the elimination of old refrigerators. Save incandescents to use in rooms where they are used shortly and infrequently. Power company websites also translate compact fluorescent bulb savings in power to the proportionate decrease in carbon emission. All CFL bulbs have at least a two-year warranty. 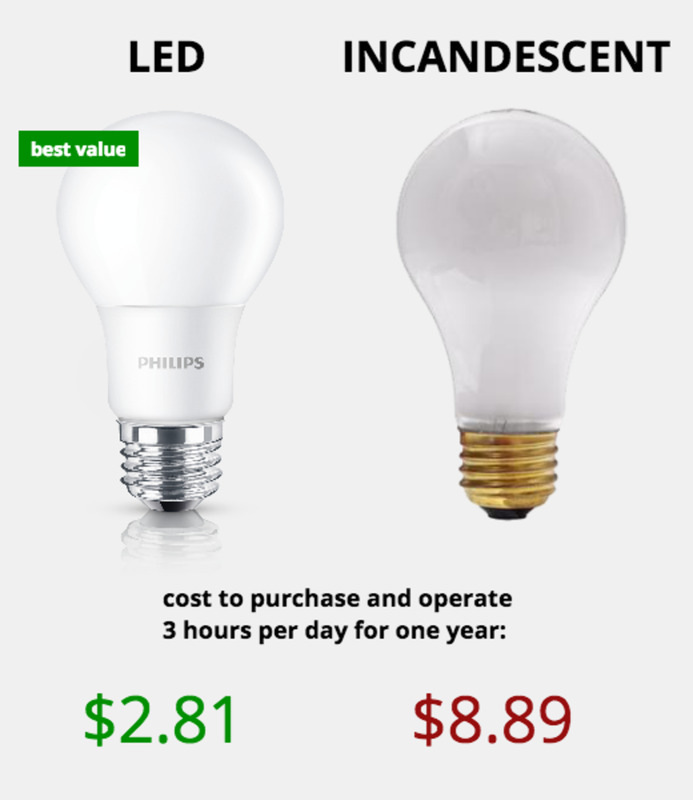 If CFL bulbs save 75% on energy, think of the savings in the United States if all incandescentbulbs were replaced! The average CFL bulb has a life of 9–10 years! 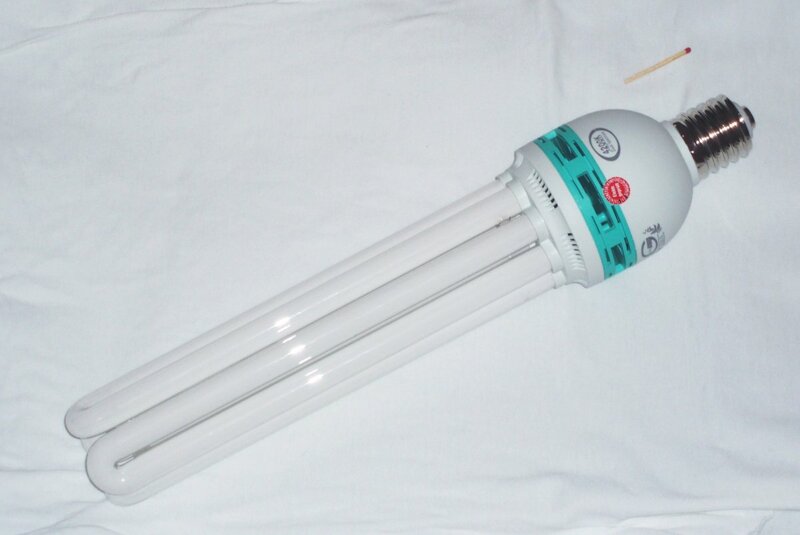 A CFL bulb contains a minute amount of mercury. Though this amount is very small, the disposal of large numbers of CFL bulbs in land fills could have adverse affects. Look for recycle centers in your area that take a CFL light. Many cites for Household Hazardous Waste will accept them. 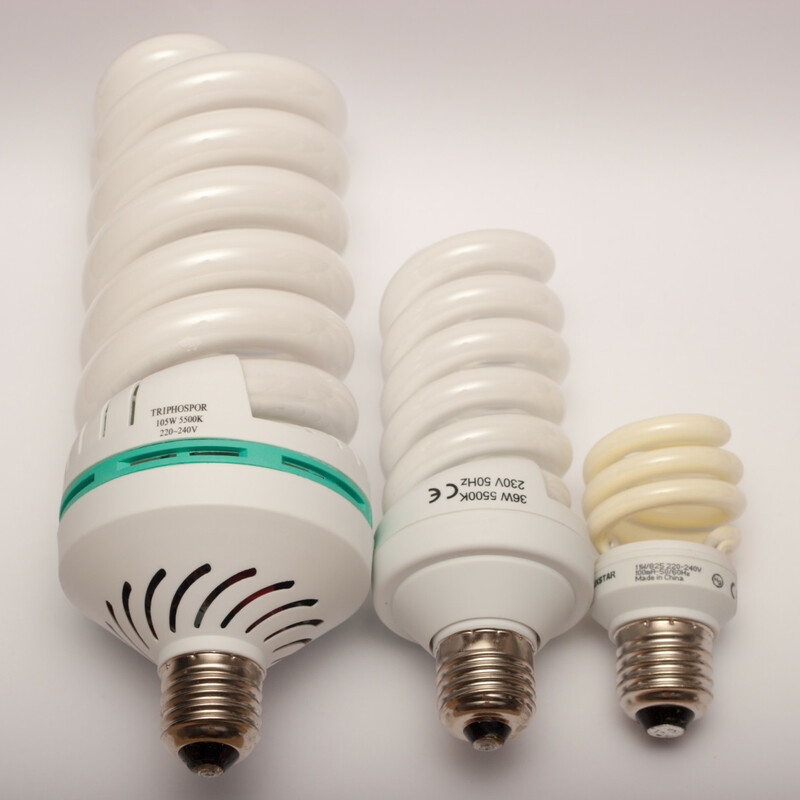 When a CFL is turned in to recycle, the mercury is harvested and the glass portion and threaded part (referred to as ballast) is recycled or placed in a landfill. Also, Earth911.org will lead you to recycle centers in your area. If you break a CFL bulb, you should use a cloth or paper towel to pick up the pieces. Small pieces can be retrieved with masking tape or the like. Anything you use to capture the pieces (including the paper or cloth) should be put in a sealable plastic bag and then thrown away. An incandescent light bulb is is a source of electric light that works by incandescence (a general term for heat-driven light emissions). An electric current passes through a thin filament, heating it to a temperature that produces light. 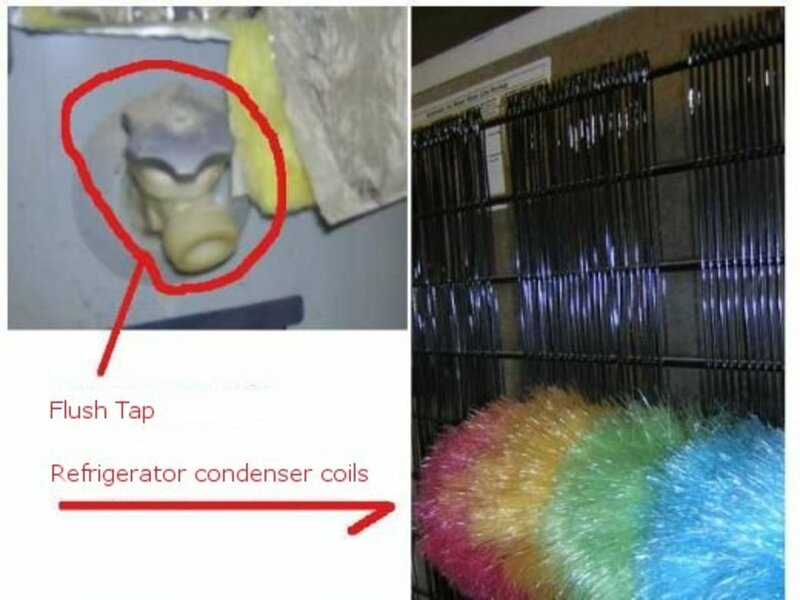 The enclosing glass bulb contains either a vacuum or an inert gas to prevent the filament from burning up while a compact fluorescent lamp is a gas-filled tube (containing a tiny amount of mercury and also called bulb or burner) and a magnetic or electronic ballast. CFLs are an economical way of providing home light. The price has come down to the point that any lower middle class family and up can afford them. The payback is quick, and the impact on national energy usage and carbon footprint is huge. Energy efficient lighting can make a huge dent in our electric power consumption. What's your favorite light bulb? Suresh, thanks for the question. 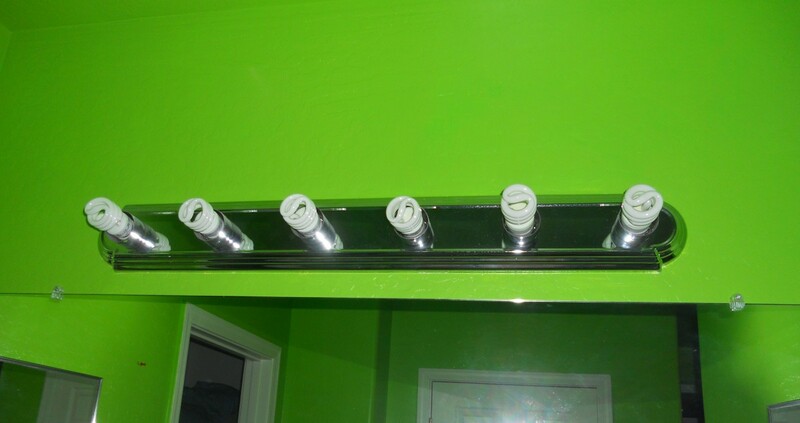 CFLs use one-fifth to one-third the electric power, and last eight to fifteen times longer. A CFL has a higher purchase price than an incandescent lamp, but can save over five times its purchase price in electricity costs over the lamp's lifetime. At 20 cents per kilowatt hour, the lifetime electricity cost of a CFL is $28. 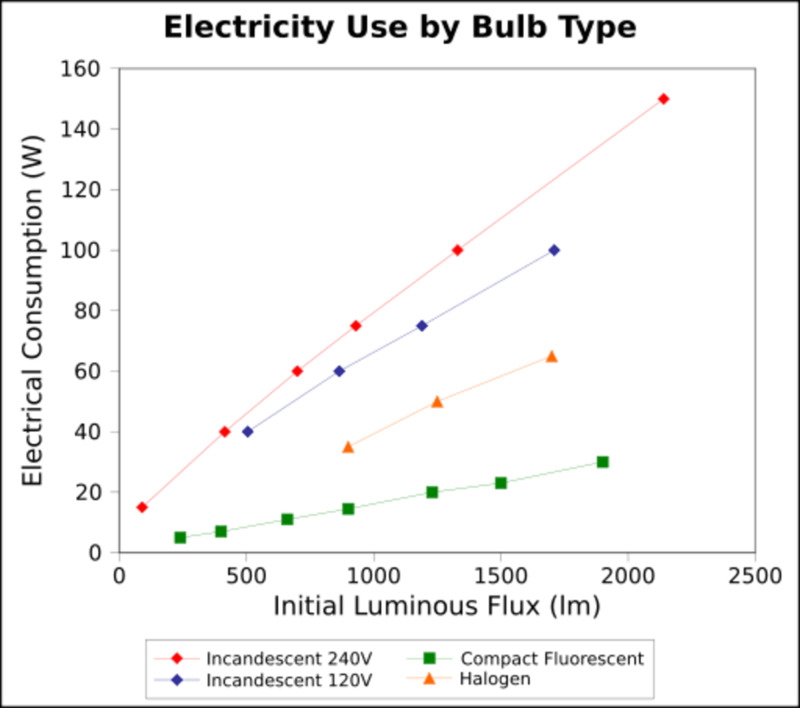 If an incandescent bulb can last as long as a CFl, at a 10,000 hour life, incandescent bulbs will use around 600 kilowatt hours of electricity, which will cost $120. it's good information. it helps me lot. Great study, thanks for providing this information. Have you though about doing a hub on LED lights? nice detail study you have done. Let me also switch over to CFL.